North Austin has saved the best for last with the launch of Rock Rose, a parade of restaurants, businesses, and bars breathing new life into the Domain-area shopping destination. Featuring unexpected finds all on one street, Rock Rose is a vibrant blend of attractions with the upscale feel of 2nd Street District. Most businesses are open, but Rock Rose will continue to grow. Here's a look at what's open now, and what's on the horizon. Not only does Apanas Coffee & Beer (originally called Two Hands Coffee) serve quality organic coffee, freshly squeezed organic juice, and local craft beers, the shop is also highly committed to sourcing product ethically. Being transparent about where coffee is obtained and the relationship with farmers creates a positive movement in the coffee industry, and Austin appreciates it. The eighth location in 10 years for the Austin favorite, Birds Barbershop maintains its simple, effective premise: Affordable, high-quality haircuts. Add arcades, Shiner beer, great music, and good company, and you have yourself a party — and a new 'do. CorePower Yoga has more than 100 studios around the country, two in Central Austin. With its third Austin location in Rock Rose, CorePower makes its methods and approach to health accessible to the North Austin community. The Dogwood has been a cherished fixture on West Sixth Street since 2010, and it is now bringing its flair to Rock Rose. Expect high-end fare and cocktails in the casual setting we know and love. 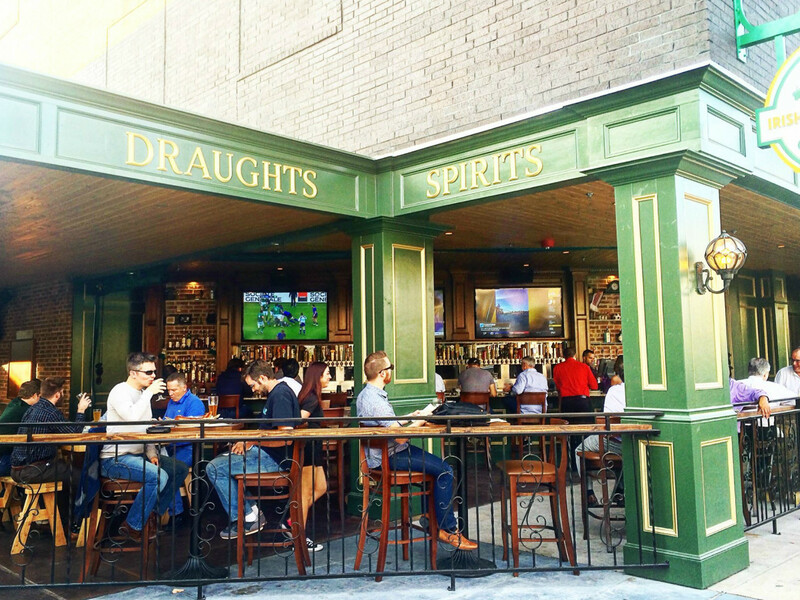 This European-style, full-service pub features more than 82 beers on tap (local and European), as well as a selection of whiskey and scotch. The kitchen serves Texan-friendly traditional Celtic food. Kung Fu Saloon emerges on Rock Rose, entertaining guests with arcades, foosball, board games, and adult beverages aplenty. Lavaca Street Bar first established itself as a downtown staple in the warehouse district. It brings the same entertainment to Rock Rose, infusing the new area with the relaxed atmosphere people know and love, including sports and delicious po’boys. MAD greens opened its first Austin location (more coming) at Rock Rose this year, looking to grow its presence outside of Colorado. MAD Greens addresses the lack of fresh, fast, and healthy food available to the average American consumer, all while staying sustainable. Sourcing from local farmers is a key driving force behind the brand, and we have a feeling local-loving Austinites will quickly embrace this newcomer. Mia debuts its first menu at Rock Rose, featuring small plates, pasta dishes, and craft cocktails. 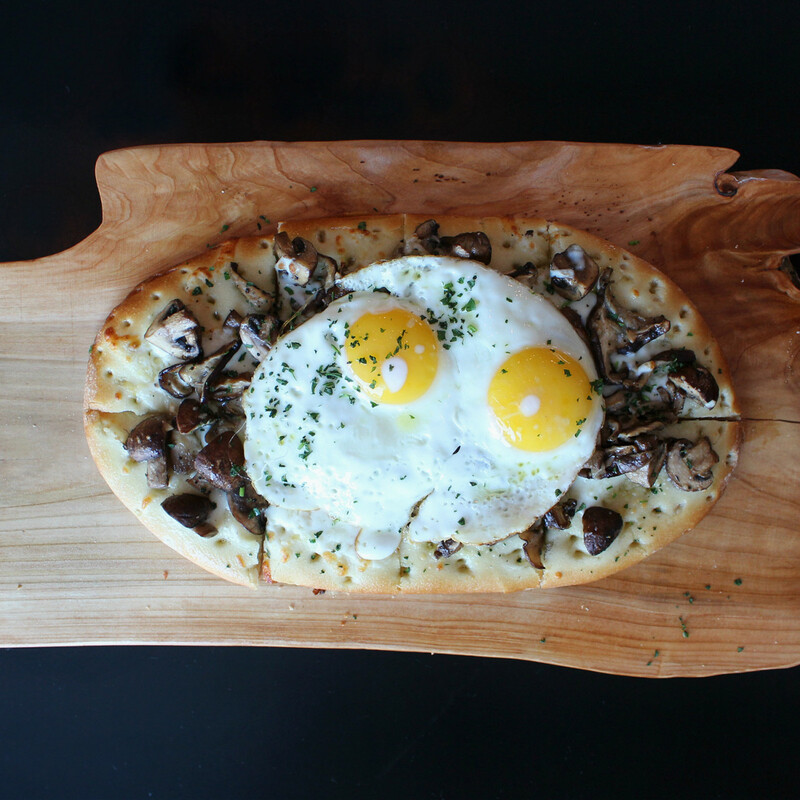 The only Italian eatery on Rock Rose right now, it stands out with vibrant food and personality. Created to alleviate poverty among women, Raven + Lily is an ethical lifestyle brand dedicated to giving struggling women access to jobs, sustainable income, and healthcare. The brand is committed to selling unique, modern, and minimalist products that are made by hand and follow fair trade standards. The new Rock Rose location is its second storefront. Rock Rose Hall is North Austin’s latest event space, offering space for up to 300 guests. 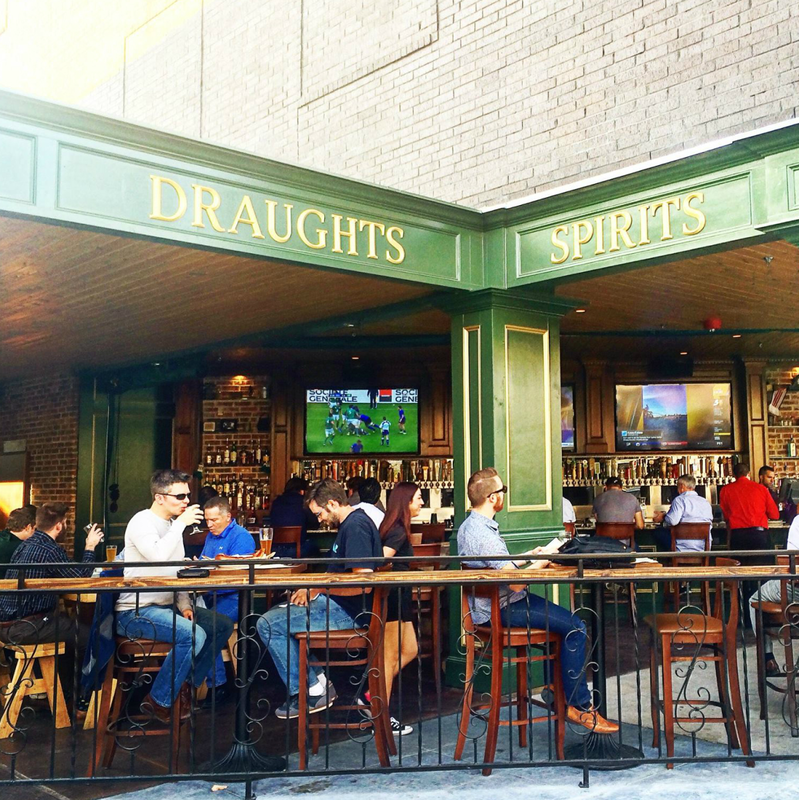 Located on top of Lavaca Street Bar, it has its own entrance and will house some of the hottest events this year. 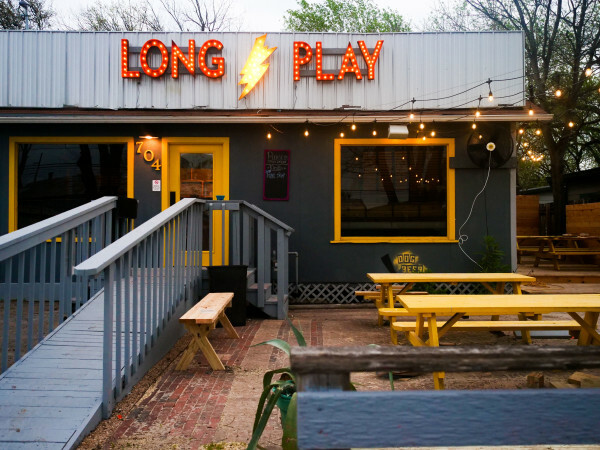 This charming spot serves food that is unique yet relatable, ideal for the Austin foodie. St. Genevieve is a locally owned restaurant that focuses on the leisurely art of eating, providing an outdoor patio elegantly decked out in bright blues and dark wood accents. Fresh and credible Indian food has been a staple of Tarka since 2009. Now more convenient than ever, Tarka opens its fifth location on Rock Rose, hosting loyal guests in a modern and relaxing environment. Rock Rose welcomes the latest expression of East Side King, one of Austin’s hottest concepts. 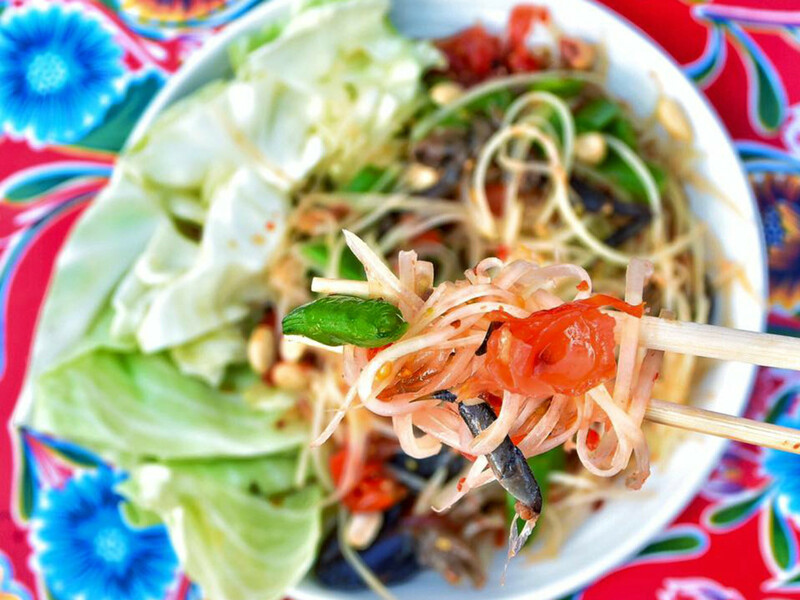 The menu features authentic spicy dishes, including vegan and gluten-free options that will impress both the Thai food expert and the experimenting layman. 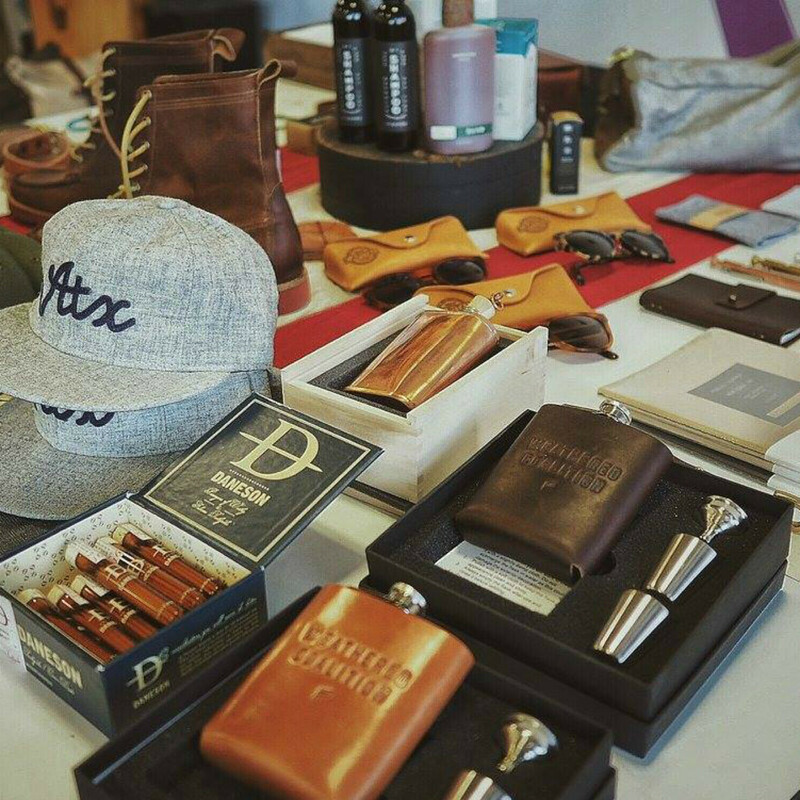 The concept for this men’s store is simple: high-quality, American-made goods with a story. Mountain lodge vibes and a whiskey/coffee bar invite guests to simply be themselves in the space and explore their personal style. The casual hangout joins Rock Rose with an extensive menu featuring 100 items made fresh each day, as well as over 100 taps of the best American craft beers and imports. 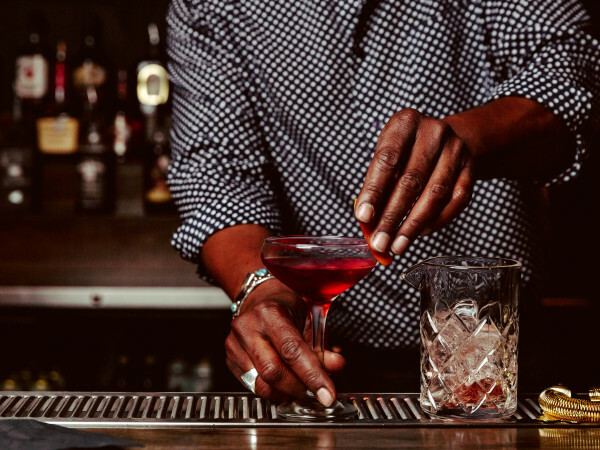 Happy hour is daily from 3-6 pm, bringing in residents of The Domain and and those searching for a gathering spot after work. Located around the corner from Rock Rose, the mission of 18|8 Fine Men’s Salons is to help men feel and look their best. Providing luxury services in a pleasant atmosphere is the key to the franchise’s success. This is 18|8's first location in Austin. The Minnesota-based lifestyle brand was created to help moms look and feel their best. 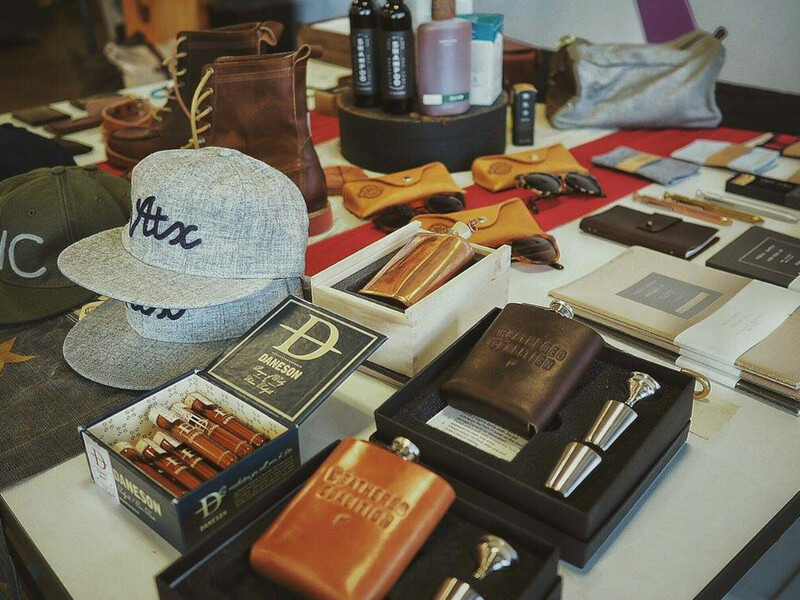 The online styling service is available 24/7, and now Austinites can have the experience first-hand. Offering family- and kid-friendly hangout spots, Evereve is joining Rock Rose with its first-ever location in Texas. Coming late fall 2016. What started as at pop-up in New York opens its first brick-and-mortar in Austin. This spot will serve your favorite American Chinese dishes like never before — think General Tso chicken on fresh Easy Tiger bread. Coming June 2016. The California chain from Chef Tomonori Takahashi takes the relationship between broth and noodle seriously. Top your handmade noodles with a seasoned poached egg, pair it with a craft beer, and you have an exquisite everyday meal. Coming June 2016. 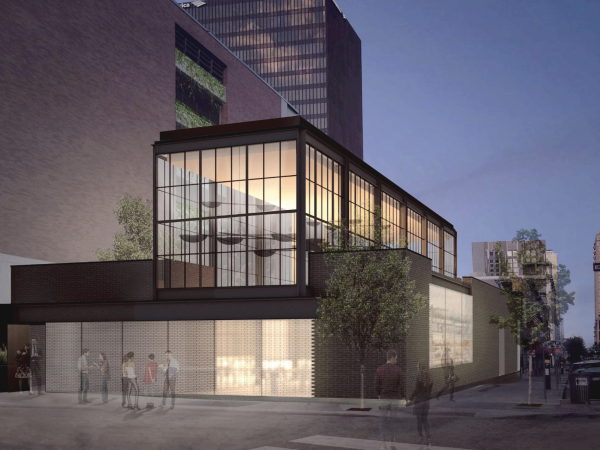 Salvation’s third location will be housed in a 2,600-square-foot space with indoor seating, as well as a patio. 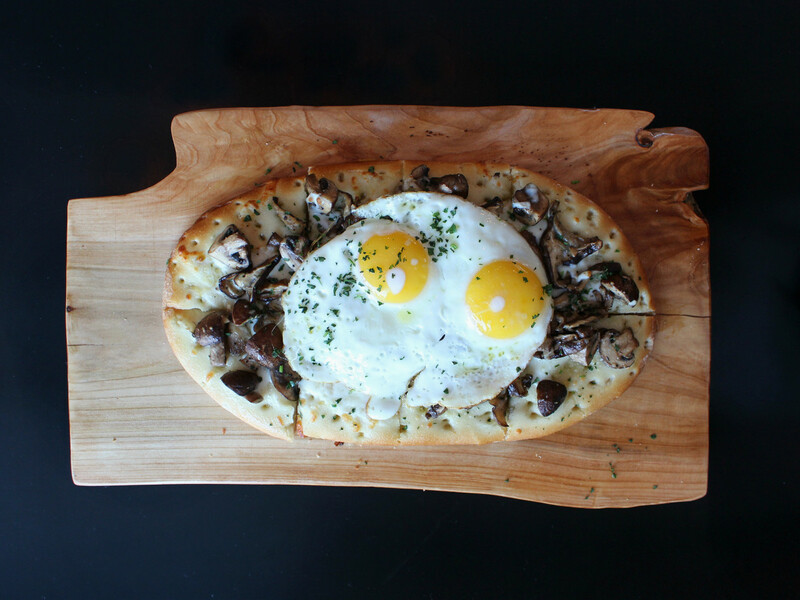 Enjoy signature Neapolitan-style pizza, appetizers, salads, classic sandwiches, and desserts. Opening June 2016. Sway expands to Rock Rose with a new modern concept featuring dark woods and industrial elements. The Thai restaurant offers seafood, curries, and desserts in the elegant dining and gathering space, as well as takeout for those nights when you are craving great food but don’t want to leave the couch. Opening mid- to late 2016. Located on top of St. Genevieve, Rose Room is a three-story nightclub open on weekends only. Next door is 77 Degrees, and together, they create the ultimate party venue on weekend nights. Opening June 2016. 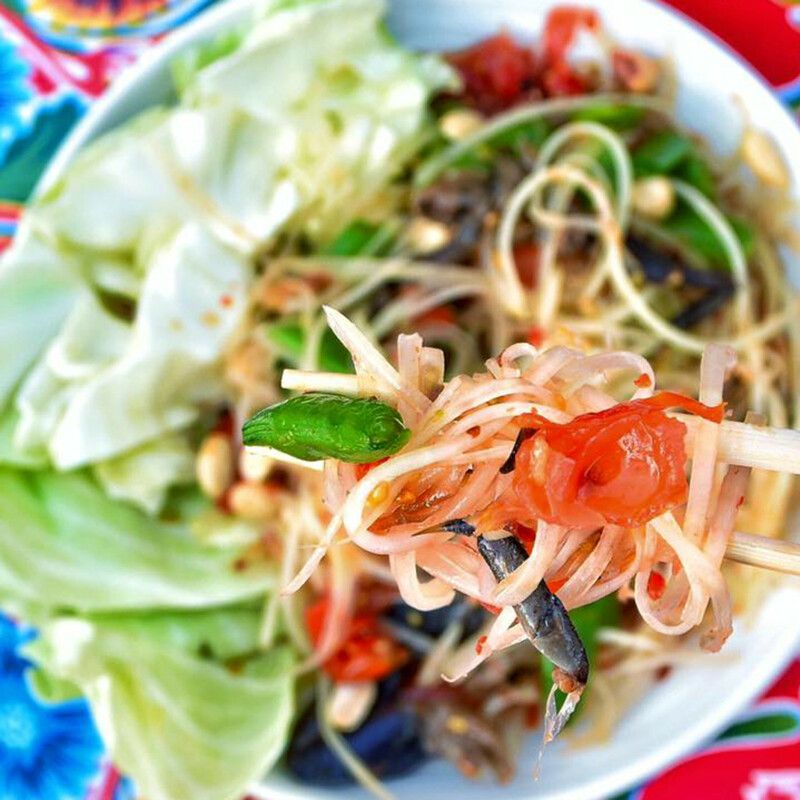 The Dallas-based chain is finally coming to Austin. There's a great emphasis on in-house prep, and many of the fillings and toppings for these dressed-up tacos are unconventional. Known for staying open late in Dallas, we can only hope this becomes another late-night spot for Austinites. Coming soon. Viva Day Spa, the locally owned favorite, opens its third Austin location at Rock Rose. Viva will be offering special summer packages and the latest techniques in skincare, massage, and beauty. Opens July 2016. This rooftop bar is Rock Rose's newest addition, serving small appetizers and weekly drinking and hookah specials. Enjoy the open-air, three-story patio, beautiful cocktails, and great people watching. Coming June 2016.